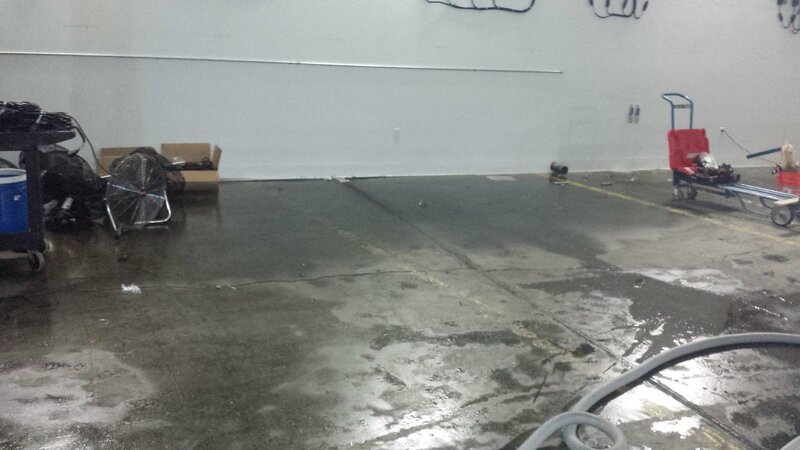 Once Again a Complex Commercial Water Damage Case in Downtown San Francisco Has Been Solved by the Team of GCD Restoration! 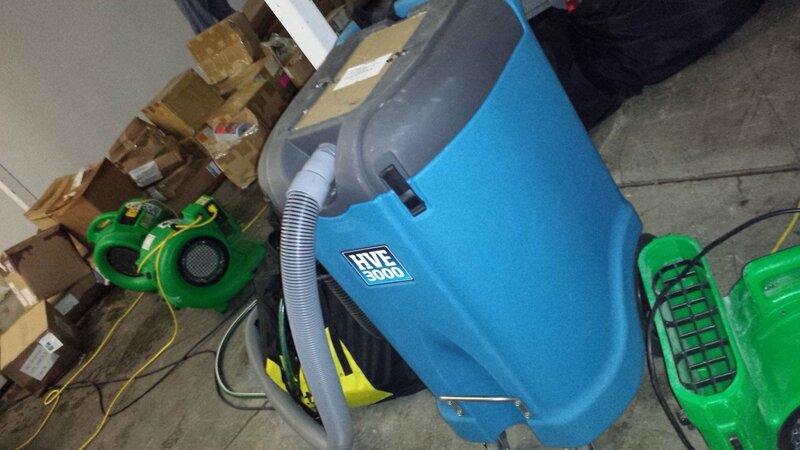 Last week, our well-equipped dehumidification crew has saved a warehouse in Downtown San Francisco from a high humidity damage which occurred as a result of a leak. Unfortunately, many cardboard storage boxes were already damaged badly but thanks to our emergency team the drying process was speeded up! 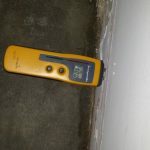 Our Technicians Searched Out both the Obvious and Hidden Places Where Water Has Damaged the Commercial Structure as well as the Source It Came From! 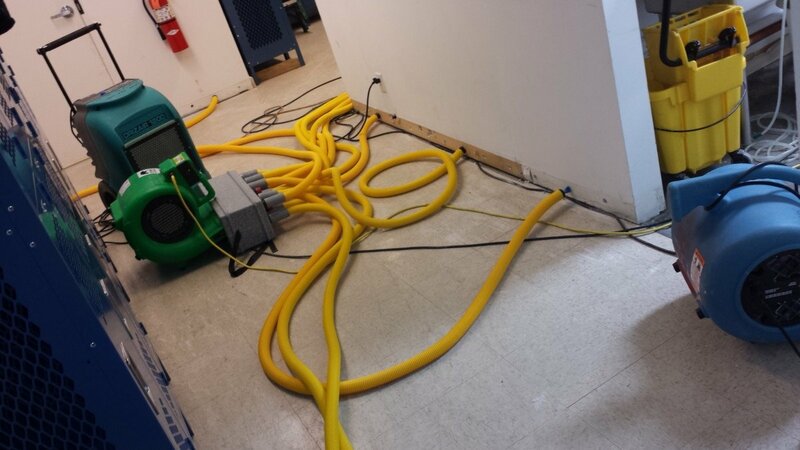 We were lucky that the water leak, which caused the need for an urgent commercial water damage restoration, did not come from grossly contaminated sewage pipes because such water can contain porous materials which usually infect the structural framing of all hard surfaces. 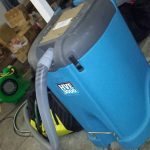 The water-source was not harmful, so we could react quickly enough and achieve the desired dehumidification results immediately after developing a drying plan. 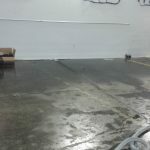 Another thing which helped us a lot, was the fact that the business owners contacted us as soon as they found out that there was a problem which did not allow any fungal or mold growth to appear before we arrived on site. Do You Have Similar Problems Which GCD Restoration Can Solve? 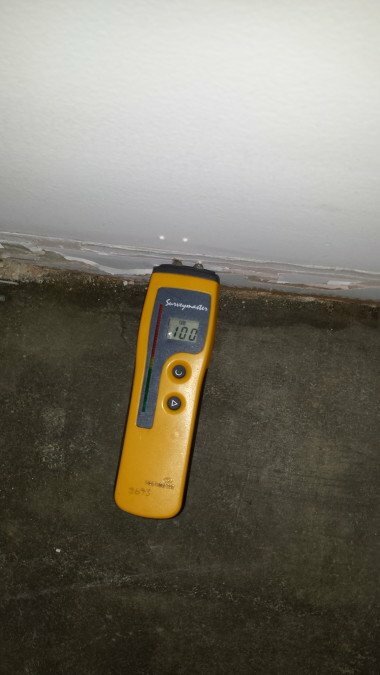 The air circulation of contaminated air in a commercial facility after a water damage can help the growth of fungus, bacteria, and toxic black mold if not addressed immediately after the accident! 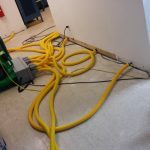 For more tips on commercial water damage restoration, as well as emergency dehumidification services, you simply need to dial (650) 835 4447, and our crew will be sent to your business property in Downtown San Francisco! We have the equipment and experience you need!